When you do business with Crown you’re represented by a team of experts. Whether you’re an owner looking to rent your home, or a tenant looking for a beautiful home to rent, you’ve come to the right place. We’re Crown Property Management and for over a decade our team of property managers has been successfully bringing owners and tenants together. At Crown Property Management we understand your time is valuable. We know that showing, screening and securing a reliable and responsible tenant is your primary concern. We also know that reliable and responsible tenants want to rent from a firm they can trust, and by working with clients and tenants throughout the property management process, we save everyone valuable time and money. 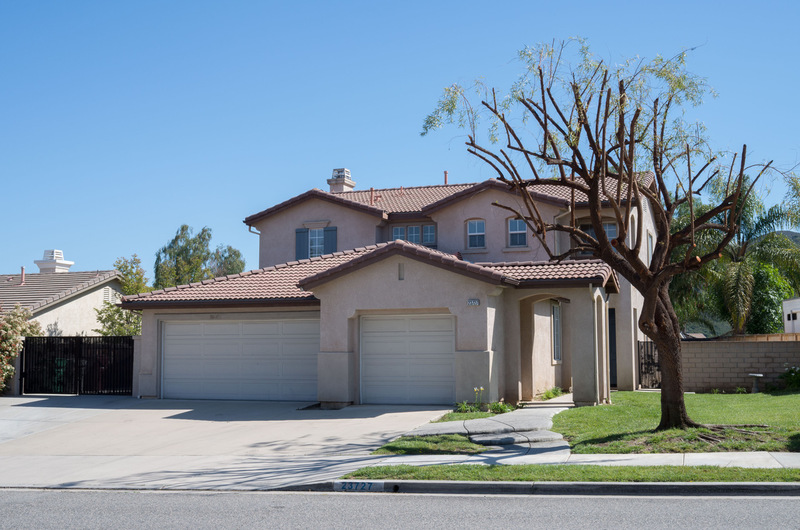 When you are trying to decide on a Temecula property management company look no further than Crown Property Management. 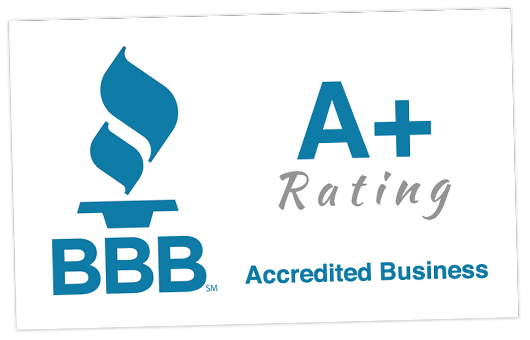 We’re licensed brokers that have been in Managing properties in Temecula, Murrieta and the Inland Empire for the past 11 years with the highest rating with the BBB. When you do business with Crown, you’re represented by a team of property management experts, with access to a steady stream of renters. Your property will also be featured on our website, where future tenants can take a photo tour any time, night or day all from the comfort and convenience of their living room. Up Front Property Management Pricing Commitment. At Crown Property Management we take the hassle out of renting your property. We’ll custom tailor a property management program exclusively designed for you. This includes qualifying each tenant, preparing and executing each lease, if necessary organize and facilitate repairs and collect and distribute your rental income. Enroll in our direct deposit program and we’ll deposit your rent check directly into your bank account. So whether in person, by mail or the Internet, at Crown Property Management we make sure the relationship between you and your tenants are firm, fair and friendly. Want a responsible and reliable way to bridge the gap between tenant and landlord? 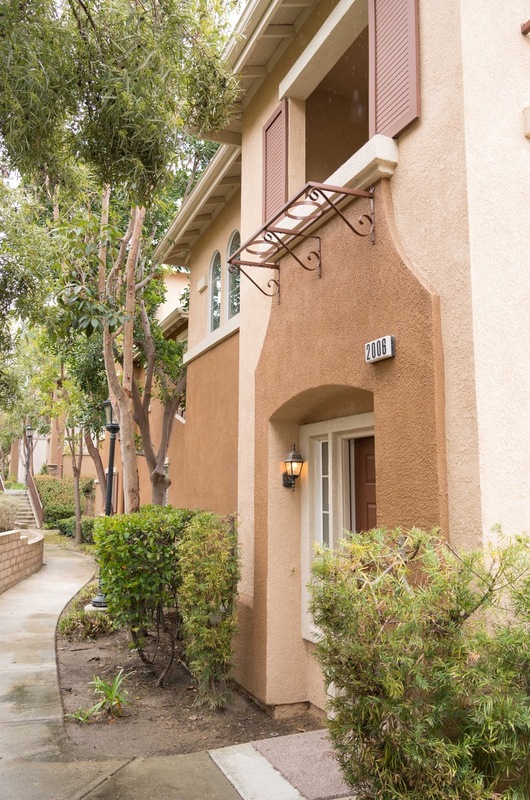 If you’re a property owner and want to learn more about how our team of property management experts can fulfill your property management needs then contact us today! 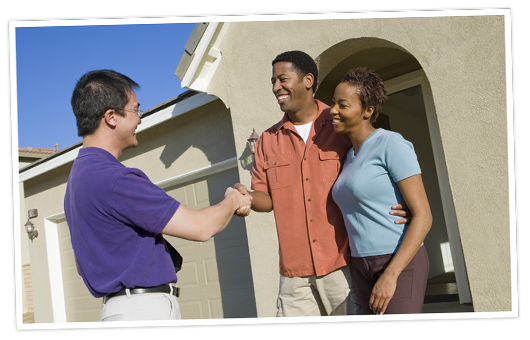 Crown Property Management: Treating your home as if it were our own. If you’re a renter, would you like to have the assurance of dealing with a professional management company that will respond to any question or concern you might have? Then you’ve come to the right place. 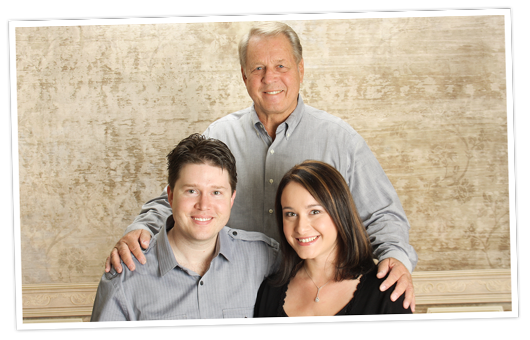 We’re Crown Property Management, and for over a decade we’ve been assisting hundreds of owners and tenants just like you. Contact us today. We’re only a call or click away!